The following videos are posted in light of recent media reports about the death of the "international terrorist leader" Anwar Al Awlaki in Yemen. Please note that Al Awlaki was also reported dead, killed in 2009 by a US air strike. In relation to the Al Awlaki video one would have to guess that the reason he made an "FBI authorised" visit to the US in October 2002 is because this man is an intelligence asset. He was arrested and then "mysteriously" released by the FBI at this time. One should also note that individuals who have certain sorts of criminal records can be manipulated or extorted more easily than others. Awlaki was linked to prostitution and loitering in the US. In terms of propaganda and fable making, Al Awlaki was linked to three domestic attacks in the video- the Fort Hood shootings, the underwear bomber, and the Christmas tree bomber- the latter two incidents being almost certainly intelligence operations (see here and here). The claims made about his connection to the Fort Hood shootings must also be suspect. "I am writing to you in reference to your article entitled 'RECAP: Fake al-Qaeda> Anwar Al Awlaki PLUS Adam Gadahn & Yousef Al Khattab'. In it you make the assertion that Anwar al-Awlaki, Adam Gadahn and Yousef Al Khattab are/were actually fake al-Qaeda members recruited (possibly) by your own security services. Regarding Gadahn and Al Khattab, the only evidence you seem to have against them is their Jewish heritage. I cannot speak regarding Al Awlaki or Gadahn but I do personally know Yousef Al Khattab, and I can guarantee you that he is not now or ever was a plant/saboteur/agent etc. working for any countries intelligence service. He is in fact a sincere Muslim who, after his conversion, whilst witnessing the many injustices carried out throughout the Islamic world, with lack of basic Islamic knowledge became radicalized and foolish. He has now repented from this and become a more 'mainstream', patient and moderate Muslim as can be seen by his internet activities and teachings over the last few years. 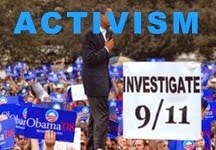 In fact he is a thorn in the side of some of his former associates and other radicals. 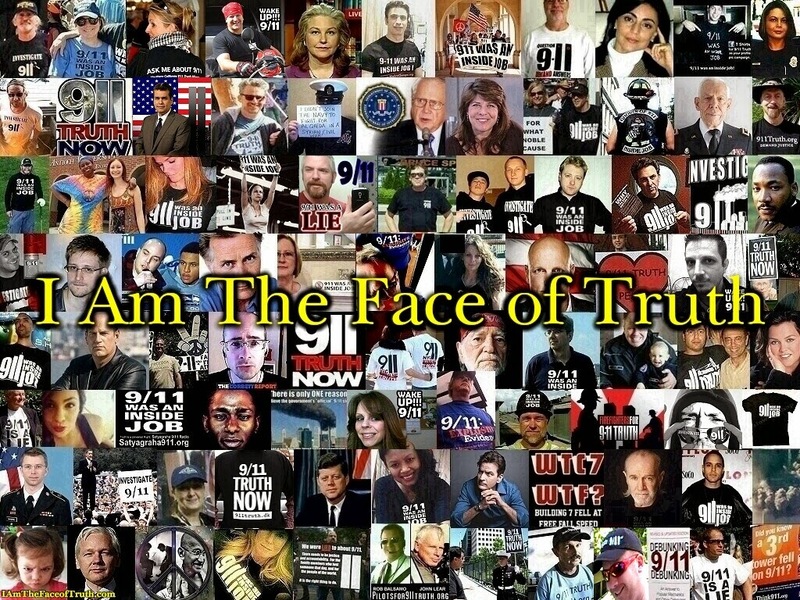 I myself am a covert to Islam and know how easy it is to be misled by those with slightly more knowledge who seek to hijack our religion for their own political ends. I and Yousef thank Allah that He has guided us to Islam and then within Islam." If Khattab has turned over a new leaf then this is a good thing. Your comments are noted and posted. We obviously still agree that there is a problem with the US establishment -and Israel- in terms of fuelling the present War on Terror. 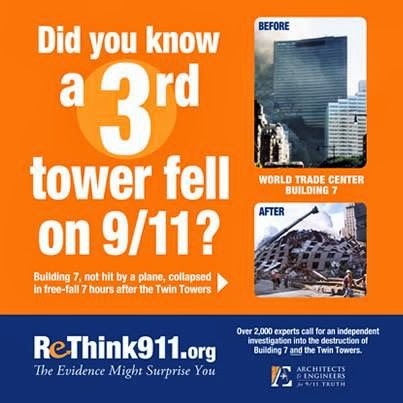 Getting the truth out about 911 will help solve the problem. 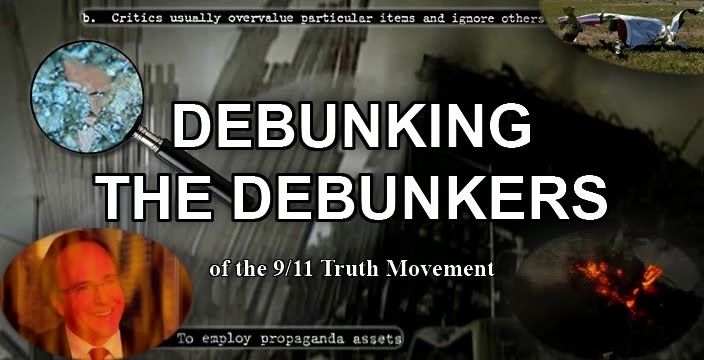 By promoting the material put out by the Architects and Engineers for 911 Truth we will be able to partly undo the harm caused by the attacks and more accurately determine who may or may not be an asset. Proper investigations will eventually look into these areas. In the case of Gadahn, he is not simply singled out because of his heritage but because of his connections to the ADL - a known front for propaganda. It is therefore prudent to alert the public to such connections and to be suspicious about this individual. Furthermore, in the hoaxed raid that “killed Bin Laden in 2011” it was reported that letters from Gadahn were found on the Bin Laden estate. Because it’s almost certainly true that this assassination was a faux event (somebody was killed, but who?) it is very likely true that the Gadahn correspondence is part of the propaganda. There are two possibilities. Gadahn is being conned and is used by the intelligence agencies as tool to promote conflict and fear, or he is consciously part of the propaganda effort. One may reasonably suspect the former rather than the latter. As for Al Awlaki it seems reasonable to conclude that the FBI let him go after arresting him because he was an asset - perhaps intended to help promote war, acting as a protected individual that would help escalate conflict? Such circumstances are very real and likely possibilities considering such historical chapters like the Lavon Affair, Operation Gladio, their manipulation of the Black Panthers or the recent FBI entrapment operations in the US over the past decade. If you still have concerns about the video featuring Khattab please contact the creators and challenge the content. Your comment is noted here for all to see.